The Pharos VLC+ is designed to control the world’s largest lighting façade projects. It renders multiple layers of effects and video from internal storage or live input, and features processing including rotation and masking. Up to 3,000 universes of eDMX and DVI-D can be output from a single unit with integrated show control. The VLC+ is capable of playing two full HD videos, while seamlessly crossfading into two further videos. Its powerful composition engine lets you move and rotate content in real time, apply custom masks for video transparency, and apply colour and intensity gains to user-defined areas of the image. Additional video layers can be made available for playing up to 8 presets, media, text or other such content simultaneously, subject to hardware performance limits. Perfect for applications such as observation wheels, bridges, and stadia, VLC+ provides the tools to easily wrap content around a structure, with the built-in video composition reducing the need for external equipment. After initial commissioning using Pharos Designer, the rugged 2U device is self-contained using its 512GB SSD for media (H.264/MPEG-4/MJPEG/QuickTime) and designed for ultra-reliable 24/7 operation. 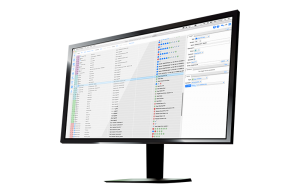 It also integrates seamlessly with other Pharos equipment, supports all the extensive third-party integration features of the Pharos system, and can be monitored remotely over the internet using its built-in web interface. Big just got a whole lot easier. The VLC+ can output all commonly used eDMX protocols (sACN, Art-Net, KiNET) over Gigabit Ethernet as well as providing its full canvas over DVI-D, and there are no restrictions on using these protocols simultaneously. The VLC+ renders effects and video from internal storage or live input onto a canvas up to 16,000 pixels wide or high, and can output up to 3,000 universes of eDMX from a single unit. 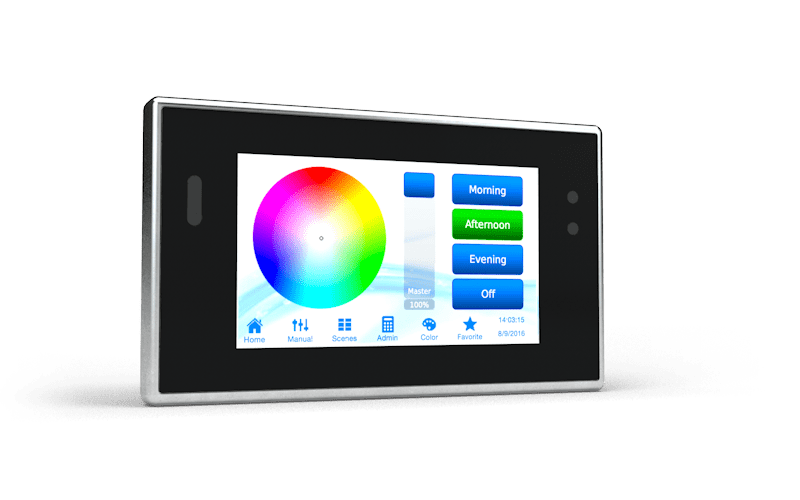 Make your light fixtures a canvas onto which you can paint with a compositions of creative effects and full HD video playback, including dynamic rotation, translation and masking. The powerful Designer 2 software allows you to build your fixture layout fast with pixel-precise adjustment. Then use individually controllable and independently running timelines to build dynamic, striking, pre-programmed lighting displays across your canvas. Timing is everything. Whatever the stimulus, Pharos Trigger can handle it. You can control your lighting with responsive, reactive programming. Pharos Trigger is a rules engine that uses conditional logic and a broad range of interfaces and protocols. Send and receive any command, to and from any system. Conditional logic is supported, along with a powerful built-in scripting language for unlimited flexibility. Live video can be captured on the DVI-D input at resolutions up to 1080p60. Dual 1080p30 internal playback means two full HD streams can be played, and cross-faded seamlessly into two further streams. In total, up to eight players are available, subject to performance limitations. 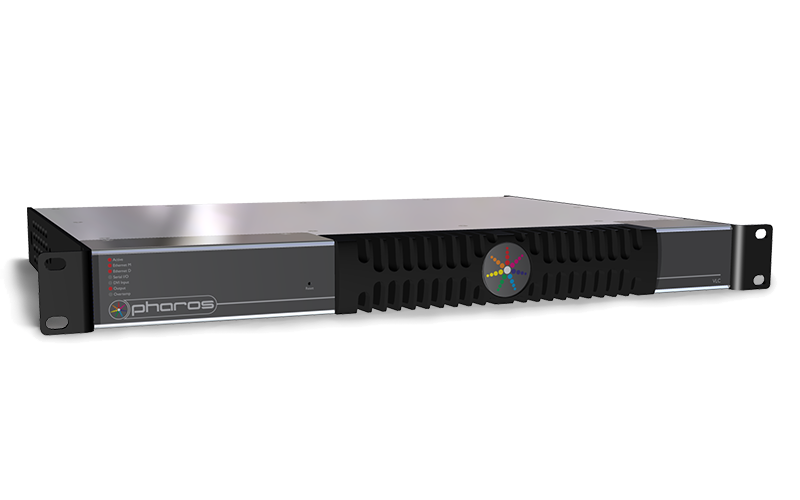 Support for all major formats such as H.264/MPEG-4 AVC, MJPEG and QuickTime with the built-in 512GB SSD provides plenty of capacity for media storage. The right fit for every installation. 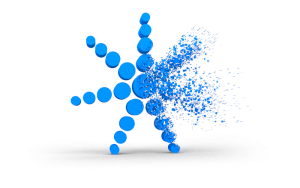 Multiple Pharos Controllers can be seamlessly linked together to work as one via a standard Ethernet network giving impressive scalability. For additional integration options simply add Remote Devices to further extend the network. Whether one Controller or many, it’s all easily programmed using our Designer software. The control you need in your browser – from anywhere. 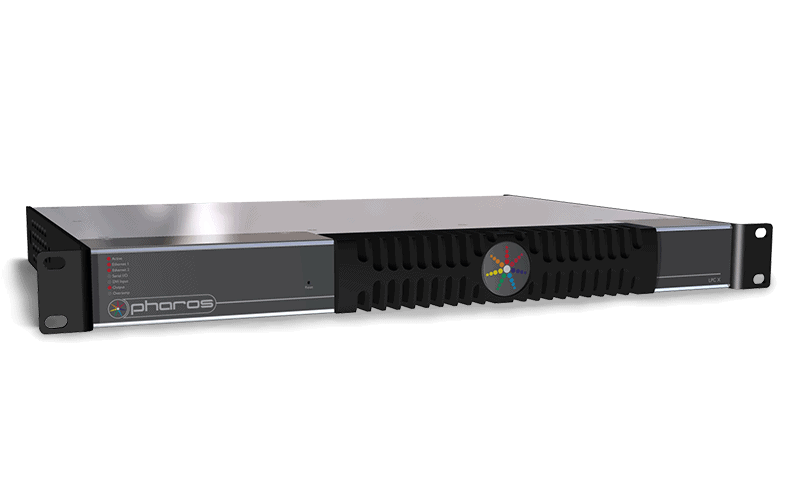 Pharos Controllers can be connected to a network, making it possible for you to remotely manage your installation. 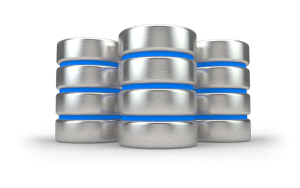 The built-in web server lets you check the Controller’s status, inputs and outputs, trigger timelines, view a full history log and much more. Easily build huge lighting projects with powerful Pharos Designer 2 features such as fixture template – a tool that enables you to create a composite fixture that is an arrangement of any single-element library fixture, allowing strings and tiles to be built up from individual nodes into reusable templates to speed up commissioning. 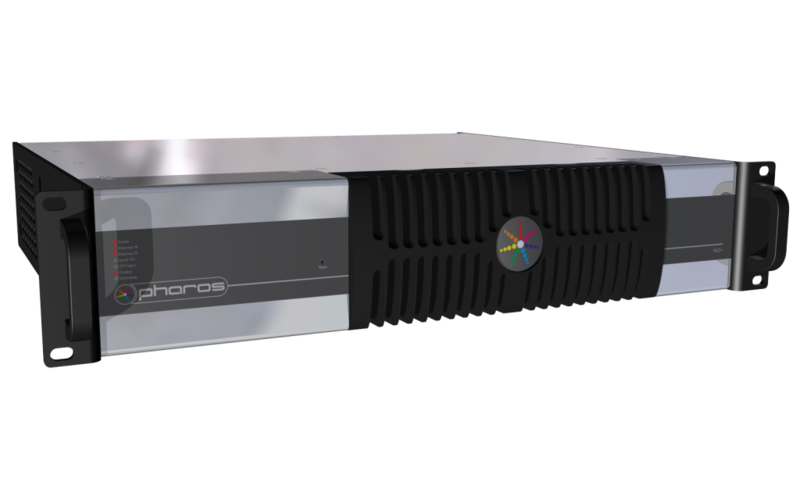 Programmed and configured using the free Pharos Designer 2 software – available for Windows or Mac OS X – with upload over Ethernet. Hardware and firmware are self-sufficient, so no PC needs to be left on site. Rugged, compact unit designed for 24/7 operation and reliability. Microprocessor-based system supports firmware updates via the network from Designer software or the web interface. Designed and manufactured in the UK, with quality and reliability our top priority. 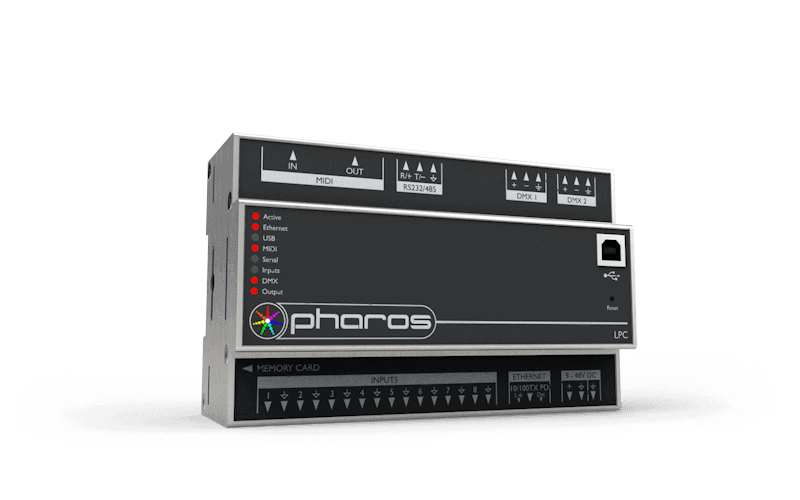 Pharos control products are highly flexible, customiseable and scalable. Our controllers work seamlessly with our remote devices and accessories for a huge range of protocol options. If you can’t find what you’re looking for below, please get in touch with one of our sales team who will be happy help you build a solution for your project. If you have questions about any of the below, please get in touch with one of our sales team who will be happy to help.